Natural disasters, refugee crises, conflict and famine put more and more young lives in jeopardy every day. Trick-or-Treat for UNICEF donations help UNICEF save and protect the world's most vulnerable children. 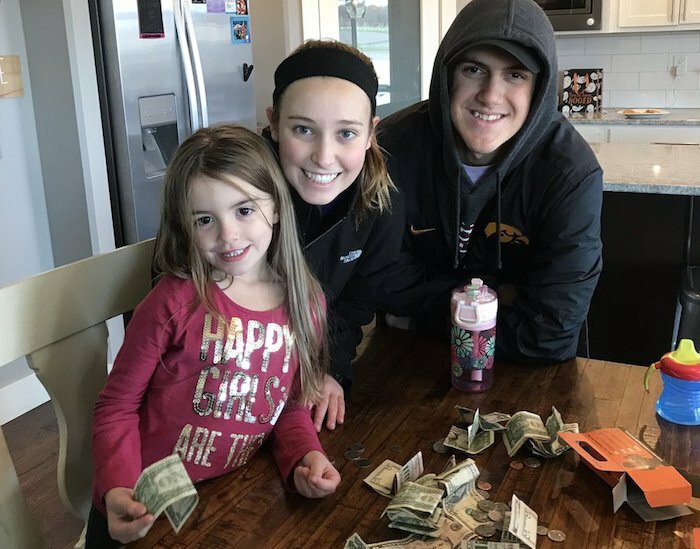 High-schoolers Kendra Triggs and Zack Anderson — pictured with a young helper — are volunteers with the organization Liberty Pals of North Liberty, Iowa. They raised more than $60 for UNICEF in less than an hour over the weekend. Trick-or-Treat for UNICEF is one of the longest-running youth initiatives in the country. This fall, UNICEF USA invited teachers to leverage the opportunity to inspire the next generation of global citizens. 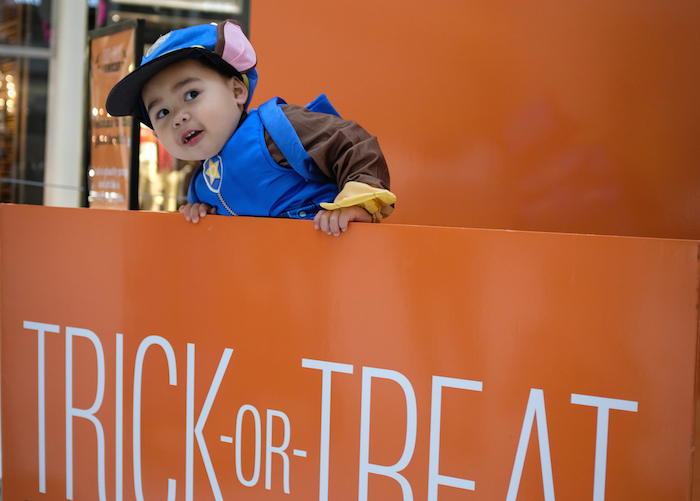 Like UNICEF Kid Power, Trick-or-Treat for UNICEF is all about kids helping kids. It all started in the late 1940s, with a good idea and a chance encounter. Seven decades later, Trick-or-Treat for UNICEF is still inspiring kids to discover their ability to help children like themselves around the world. Every dollar raised can make a difference in a kid's life. $2 pays for 10 bars of soap, to help kids stay clean and healthy. $5 pays for a UNICEF backpack for a child to take to school. $30 protects 100 kids from measles. And just 50 cents covers a packet of Ready-to-Use Therapeutic Food (RUTF) to help a malnourished child recover.